Welcome to this week's angel messages! This week, our angel messages are all about TRUTH. Are you hiding the truth? Are you running away from the truth? Is someone not telling you the truth? Let's see what the angels have to say! I'll see you next week for more Angel love and messages from their heart to yours! Don't forget to get your free 2019 Crystal Oracle below! I hope you had a safe and warm holiday season! Welcome to the first crystal message of 2019 - let's see what the crystals have to say about the month ahead! As always, I'm sending you lots of love and light for the New Year. Don't forget to click on the image below to get your FREE Crystal Oracle for 2019! Welcome to this week's angel messages! This week, our messages are all about the energy of the New Year. What is coming in for you? What do you need to take this next step into 2019? Let's find out. I'll see you next week for more Angel love and messages from their heart to yours! 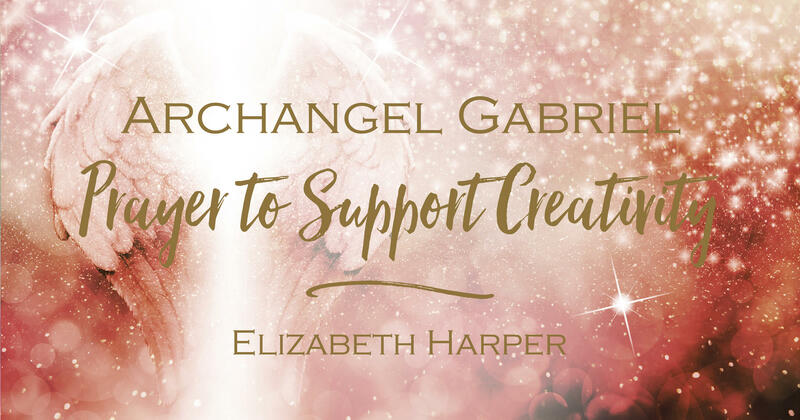 Don't forget to get your free Angel Prayer below! I hope you have an amazing week filled with love and blessings. I feel so honored that you are in my life and I'm beyond thrilled that you're taking this journey with me. 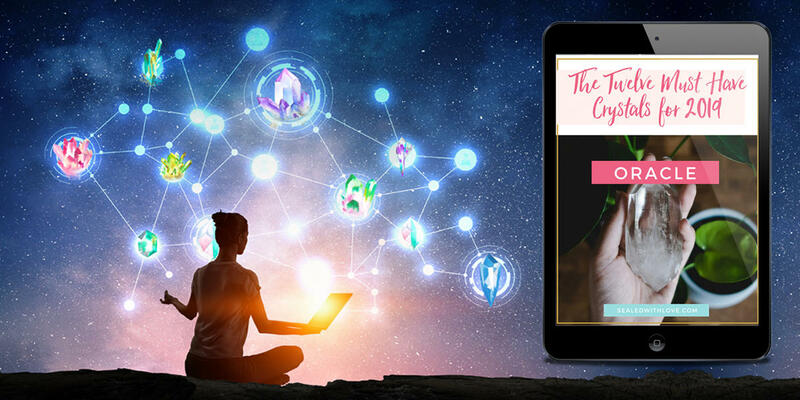 This is YOUR CHANCE to have a personal reading from the top psychics, numerologists, mediums, intuitives and channelers on the planet...including me! All here to support you in aligning with the flow of change -- setting you up for true success in 2019. PREDICTIONS WEEK 2019 kicks off January 1st! Click the button below to find out more about this FREE event. Welcome to this week's angel messages! This week, our messages are all about birth and rebirth. What are you birthing? What are you rebirthing? What did you let go of that is now time for you to bring back into your life? Let's find out. Welcome to this week's angel messages! Our messages this week are all about change, decisions, and moving forward. The vibration is very much about moving on! Are you moving on? Are you making a decision to move on? Are you ready for that change so that you can move on? We'll find out what the angels have to say. Welcome to this week's angel messages! Our angel messages this week are all about the divine feminine. What are your feminine creative gifts? How is your divine feminine energy manifesting through you? How are you connecting with your feminine energy? We'll find out what the angels have to say. If you would like to join my soul-centered community, One Soul Membership, you can learn more here! Welcome to this week's angel messages! Our angel messages this week are all about listening. Are you listening? What are you listening to? Are you listening to your angels? Are you listening to guidance? Are you listening to your heart? We'll find out what the angels have to say. Welcome to this week's angel messages! 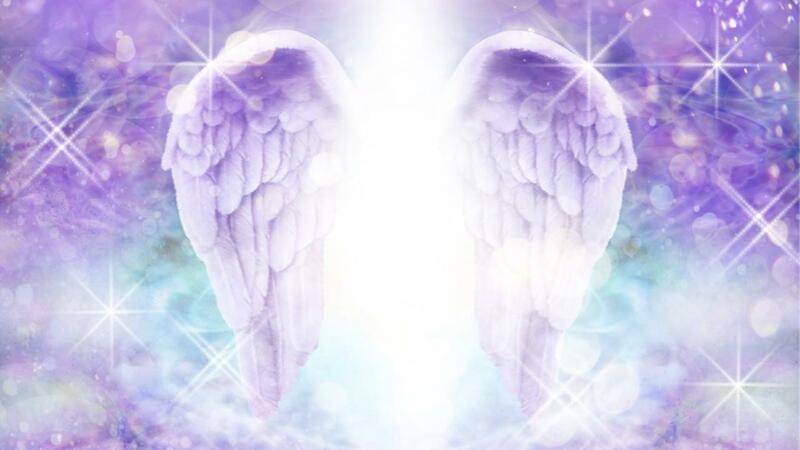 This week's angel messages are all about energy from above, receiving energy from above. It might be messages, it might be love, it might be healing, it could be guidance or support. Whatever it might be, it is energy from above.